An international study carried out recently by La fundación del cerebro y la Asociación Cefalea en Racimos Ayuda (ACRA), “with the objective of analysing clinical aspects, psychological and therapeutic, amongst those affected” has given us a panoramic view of the state of the investigation, in our country. Some of most prominent data of the study is about symptomatology, pointing to the most common symptoms as nasal congestion and bloodshot eyes, present in approximately 70% of the patients. 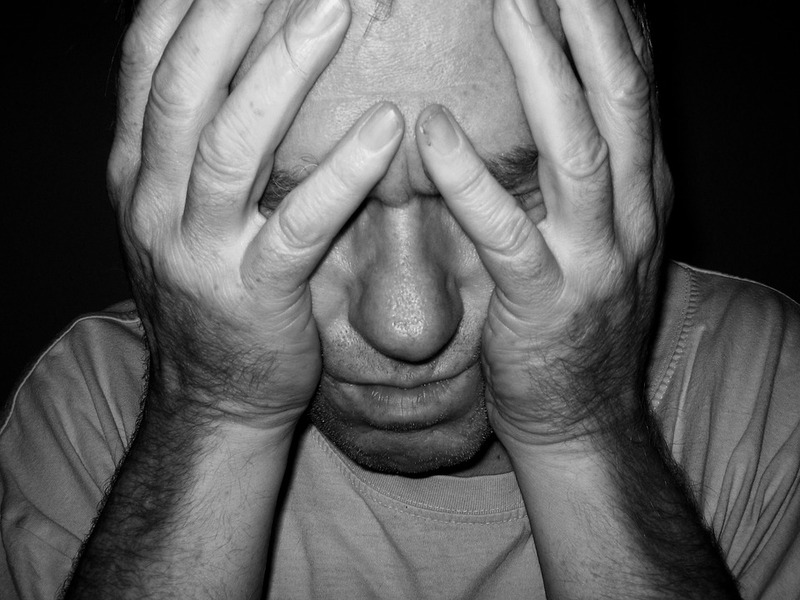 Moreover, pain attacks occur during sleep in about 70% of patients (72,9%). The study also points out that the man-woman relation of Horton’s in Spain, with a 2.3/1 rate, seems to become progressively. According to Doctor Jesús Porta Etessam, in the ACRA: “We believe that precisely for its inadequate treatment and, in some occasions, for the lack of results in initial therapies, patients with cluster headaches value the possibility of getting non-established treatments and products without proven efficacy. (…) Additionally, it is significant the use of a hallucinogen as treatment for a crisis”. Data specifies that, patients who have participated in this study, almost 20% had used hallucinogenic drugs at a point to treat their illness, and 5,4% do it frequently. 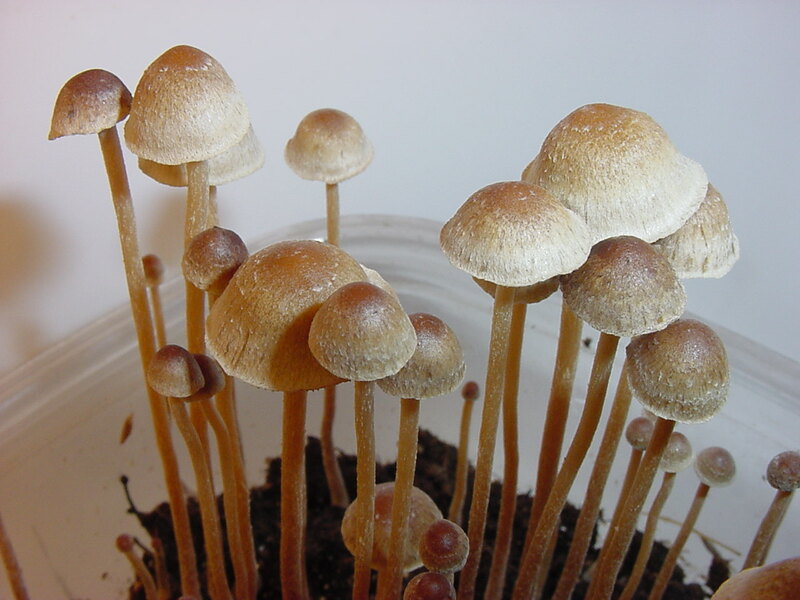 Besides, from a few years, up until now, several articles have been published that follow the line of research about the effects of psilocybin, and other hallucinogens, in Horton’s syndrome. The first observational studies were carried out by Sewell, Halpern and Pope, published in 2006, in the article “Response of cluster headache to psilocybin and LSD”. Interviews were done to 53 patients with cluster headaches who had taken psilocybin or LSD to treat their illness. Doctors Sempere, Berenguer-Ruiz and Almazán in their article “Chronic cluster headaches: response to psilocybin”, explained, referring to the mentioned study, that “psilocybin was able to stop the headaches in 22 of the 26 patients (85%), and it has a preventive effect in 90% of the patients examined”. Even though the study of Sewell and his colleagues, as commented by the doctors of Alicante, “has obvious limitations (…) and a possible placebo effect”, also, “psilocybin has the advantage of having as much an abortive effect as a preventive effect of cluster headache attacks”. And added to their bibliographic revision that “psilocybin effect occurs with a sub-hallucinogenic dose, which shows a different mechanism of action from psychoactive results”. Ten years later, in 2016, Halpern, once more, but this time with Karst, Bernateck and Passie published “The non-hallucinogen 2-bromo-lysergic acid diethylamide as preventative treatment for cluster headache: An open, non-randomized case series”. This investigation went a bit farther, unifying knowledge in the interest of searching for the ideal medicine for the patient, as it analysed the effects of a product similar LSD (2-bromo-LSD), lacking the psychoactive effect. These results ended up being positive for the treatment of Horton’s syndrome but are still insufficient. Nonetheless, all scientific community seems to concur that of all major problems of the treatments with psychoactive substances as psilocybin or LSD originate from its illegal situation, which sets it aside to an alternative treatment. This situation slows down scientific advances and decreases the possibility of creating a medicine derivative of these substances which lack the psychoactive effect, and it would be commercialised in doses that suit the patient’s needs. 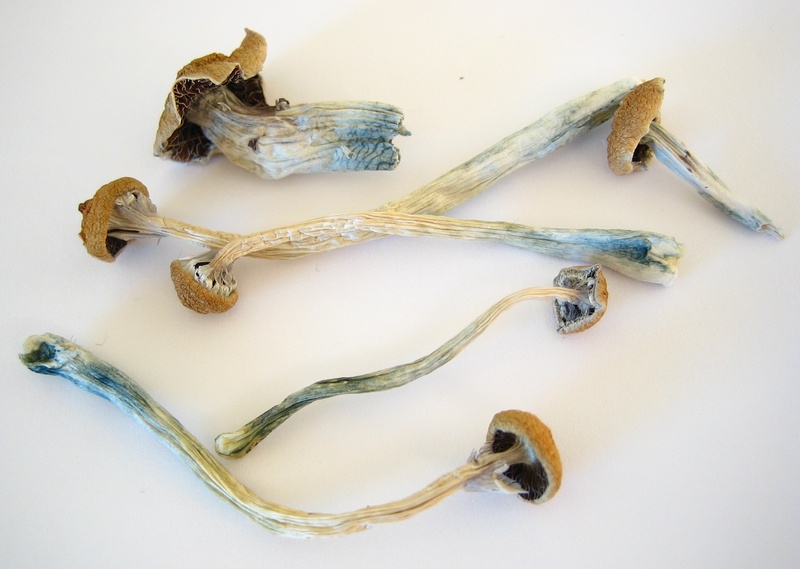 In MAPS (Multidisciplinary Association for Psychedelic Studies) this line of studies continues, investigating alternative treatments to psilocybin, as seeds with components similar to other hallucinogens. We ought to wait for science and trust that soon we may stop the unmeasured pain of all the patients.